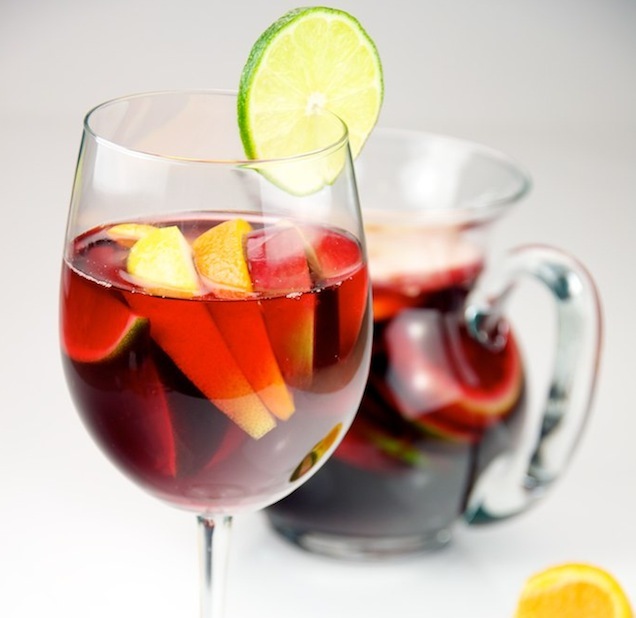 A sangria on a hot sunny day is incredibyl refreshing! Red wine, fruit juice and soda - only lightly boozy, quite fruity and perfect for beating the summer heat. How can you possibly improve on this quaffable concoction? Turn it into a popsicle + cocktail = poptail. Eureka! Red wine and fruit, frozen into a deliciously refreshing popsicle cocktail. With anise, ginger and white wine - an exotic white sangria. With fresh juice instead of cut fruit, this formerly "top secret" recipe freezes beautifully.